Fire remains a leading cause of death in the U.S with more than 3,500 killed and 15,000,000 injuries each year, along with $15,000,000,000 in property loss. 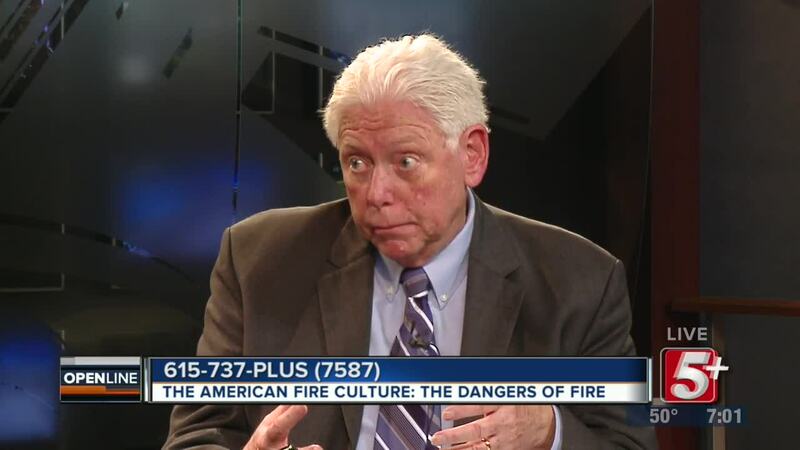 But according to retired Fire Officer, and FEMA Executive Fire Officer, Dr. Burton Clark, "fire" continues to remain very low on the list of concerns for most Americans. 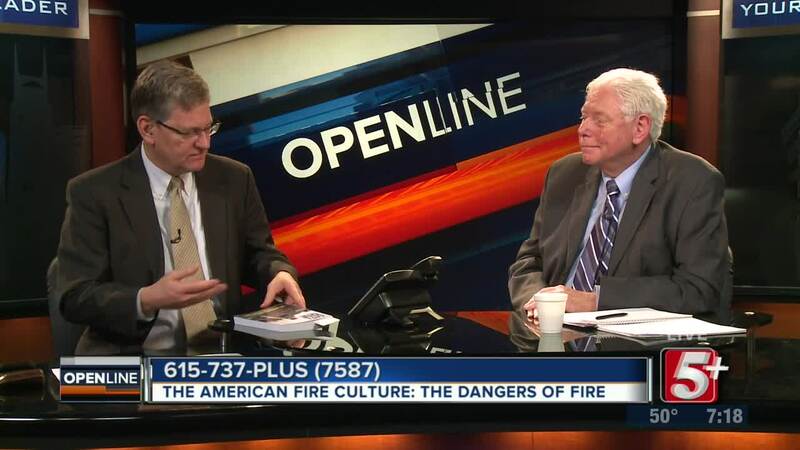 Ben Hall will be joined by Dr. Burton Clark, to discuss his newest book, I Can't Save You, But I'll Die Trying as well as bring awareness to the dangers of Fire. Fire remains a leading cause of death in the U.S with more than 3,500 killed and 15,000,000 injuries each year, along with $15,000,000,000 in property loss. 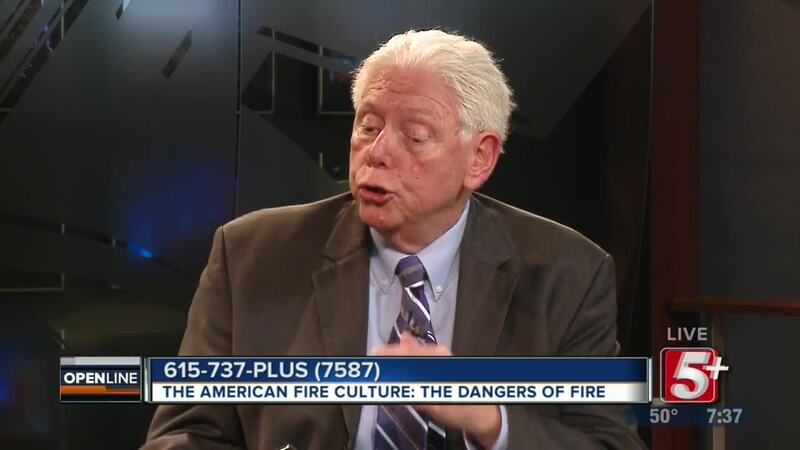 But according to retired Fire Officer, and FEMA Executive Fire Officer, Dr. Burton Clark, "fire" continues to remain very low on the list of concerns for most Americans. 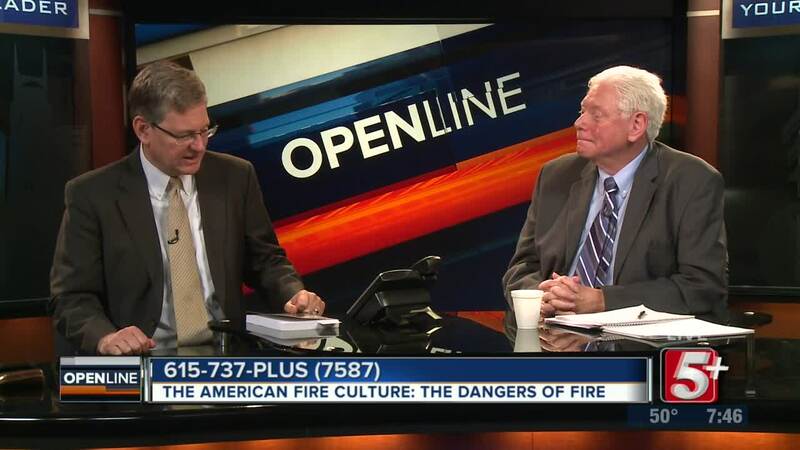 Dr. Clark joins Ben Hall to discuss his newest book, I Can't Save You, But I'll Die Trying as well as bring awareness to the dangers of Fire.